In stock -This product will ship today if ordered within the next 8 hours and 17 minutes. 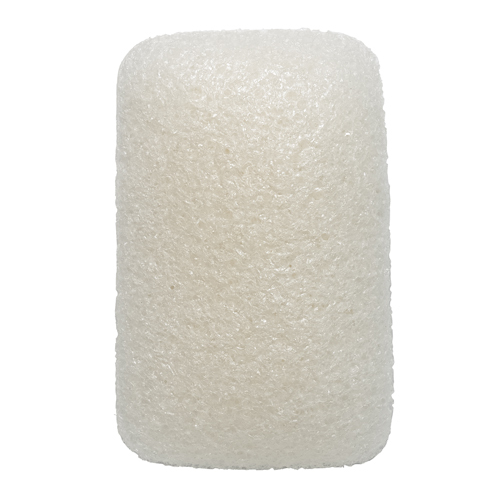 The Konjac Baby Bath Sponge is extra gentle and perfect for cleansing your baby`s delicate skin. This size is ideal for newborns and premature babies, and can soothe inflamed cheeks from teething and harsh weather conditions. All children have delicate skin, so a pollutant free natural cleansing product means no chemicals at wash time. 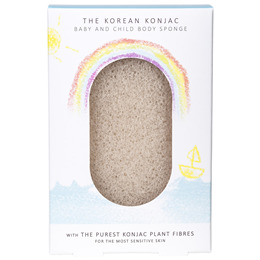 The Konjac Baby Bath Sponge is additive free and suitable for sensitive skin, babies and children of all ages. 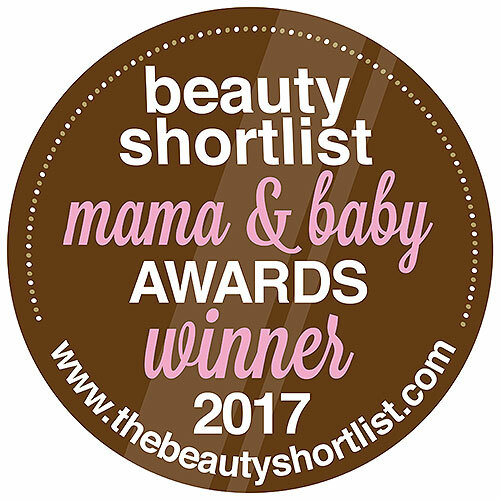 Below are reviews of The Konjac Sponge Co Konjac Baby Bath Sponge by bodykind customers. If you have tried this product we'd love to hear what you think so please leave a review.